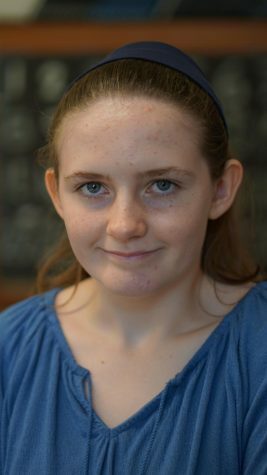 Olivia Watts is a staff reporter who decided to do newspaper after completing photojournalism. She is currently in her sophomore year. She enjoys taking photos which has helped to to create several photo essays. She also has a love of reading which inspired her to start writing her book blog. She someday hopes to use her knowledge of journalism as a marine biologist working to save the West Indian Manatee.